Have your furnace or boiler system checked and inspected prior to the start of the heating season. If applicable, have your chimney(s) cleaned by a professional prior to using your wood burning fireplace or stove. 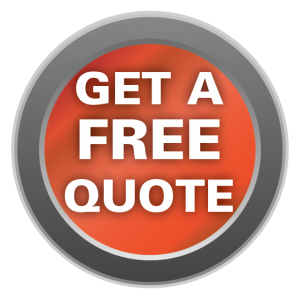 Have a roofing contractor check the condition of your roof and fix any problems. This includes the flashing and seals around the chimney and skylights. 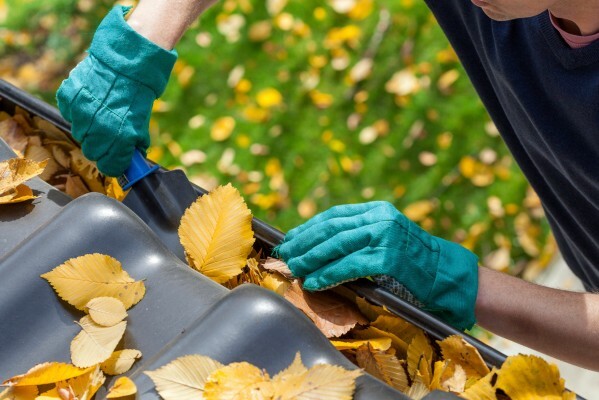 Remove leaves from eavestrough and downspouts. This will allow water to properly drain away and prevent water from entering your home. If the downspouts discharge to the ground surface, they should extend to reach at least three feet away from the side of the house. Tree branches overhanging your home or power lines should be trimmed or cut. These branches may fall off causing damage during a sever snow or ice storm. Keep exterior stairwell drains clear. This will prevent water from pooling and seeping into your basement. Secure and store away patio furniture and barbecues. Items left outdoors can be damaged during a storm. Do not store propane tanks indoors or in attached garage areas. Make sure you, and your family, are safe. Call your broker to report the damage. Taking all of this info into account, it is important to remember that prevention is not only an insurance concern; it will also help maintain the value of your home.